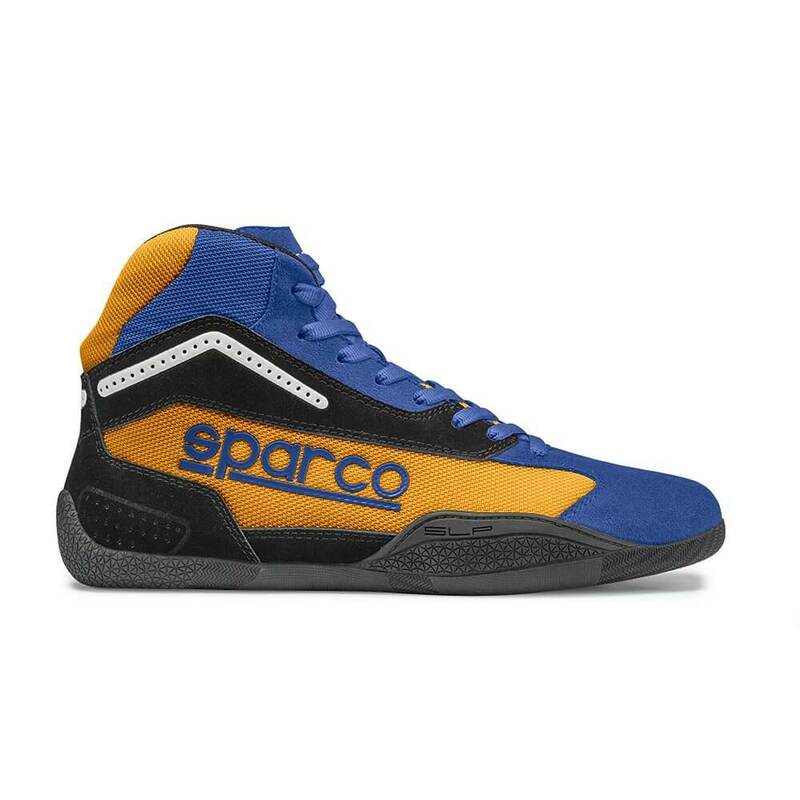 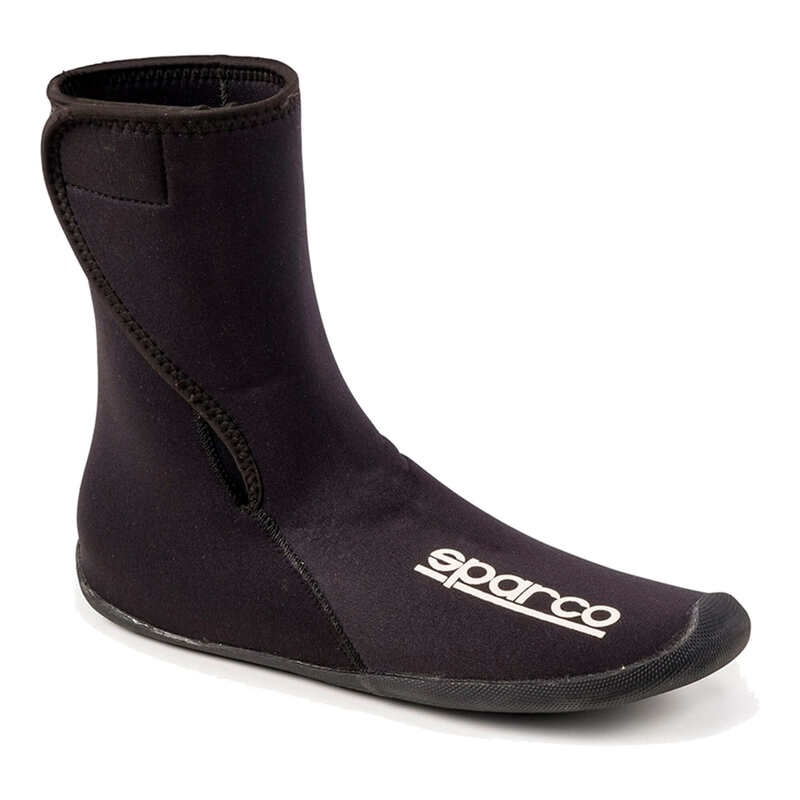 The Sparco Gamma KB-4 Junior Karting Shoes are manufactured from high-quality suede with a hard-wearing & highly-breathable 3D microfibre fabric to ensure excellent temperature regulation. 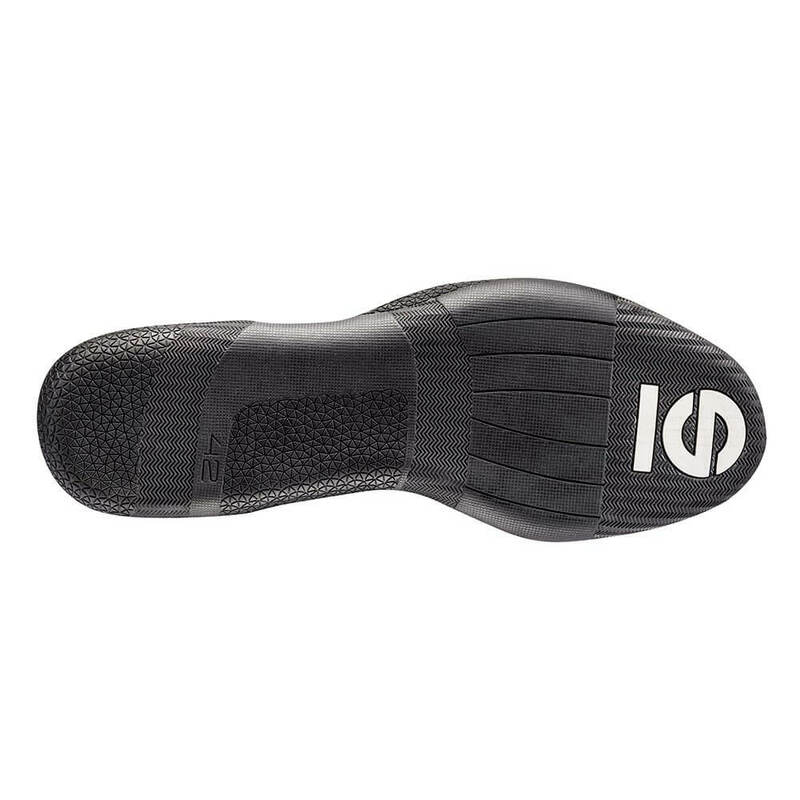 Featuring anatomical insoles with impact absorbing heels, as well as asymmetrical soles including reinforcement to the outer-sides of the toes & inner-rear area, the Gamma KB-4 karting shoes have been designed with user comfort in mind without compromising on protection. 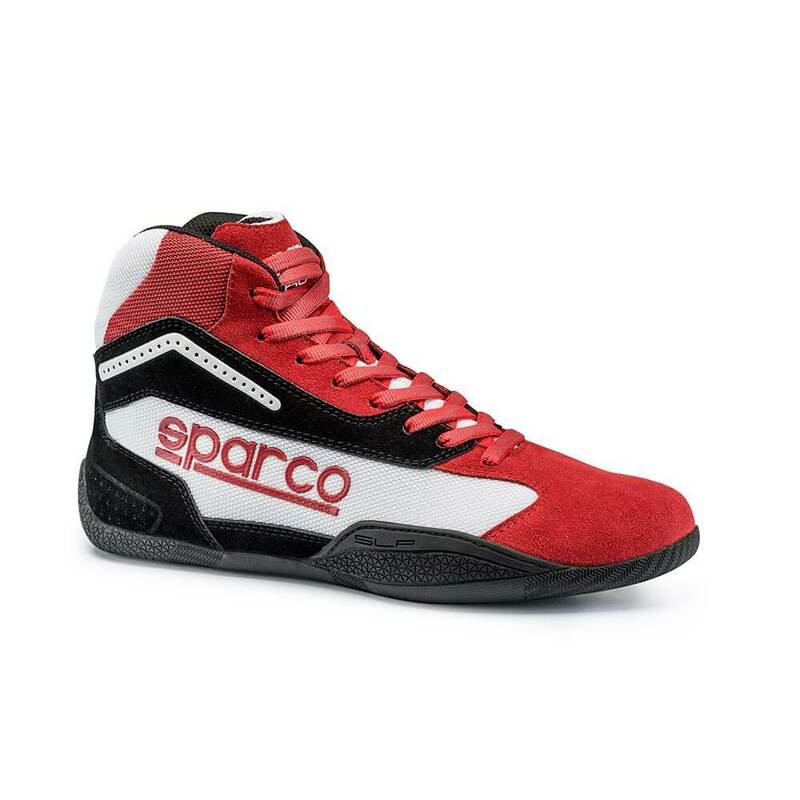 These karting shoes will provide exceptional grip in both wet & dry weather conditions.